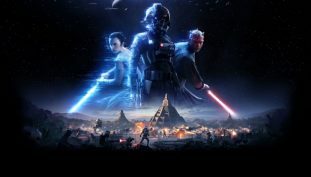 Major Star Wars Battlefront II update is out. EA DICE have a busy schedule ahead of them. 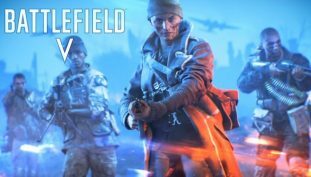 EA DICE knows how important Battlefield V’s open beta feedback is. 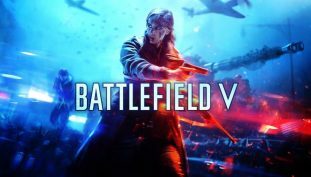 Battlefield V’s development team working on fixing ‘high-level’ issues. More details on Battlefield V’s battle royale mode. EA DICE are taking beta feedback seriously. 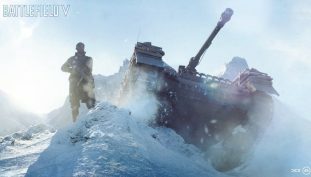 Battlefield V’s Battle Royale mode may not have a solo options after all.